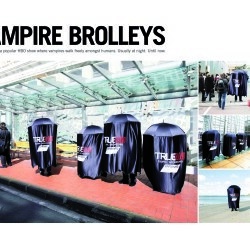 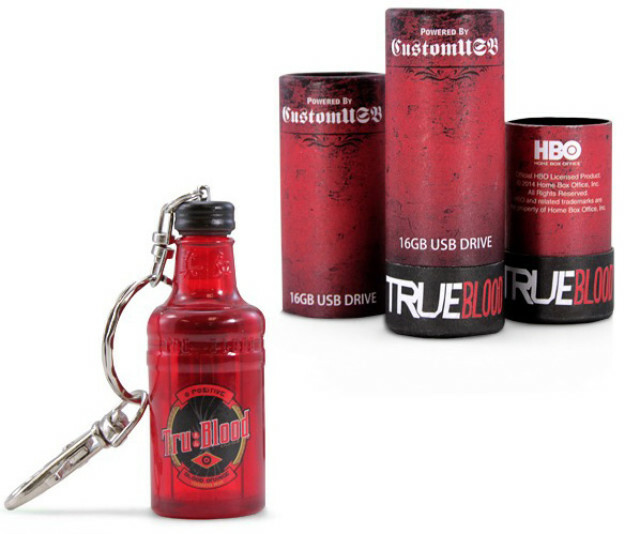 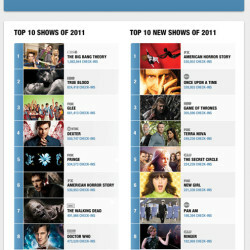 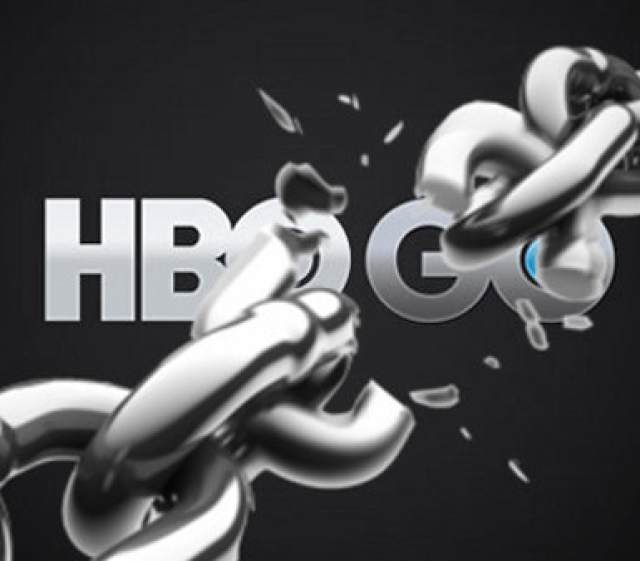 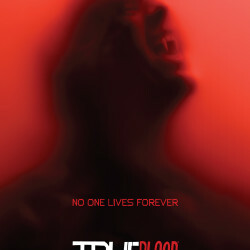 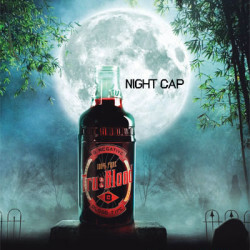 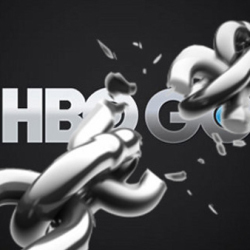 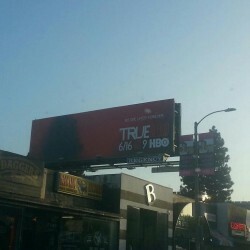 How Does HBO Get You Ready for True Blood Season 6? 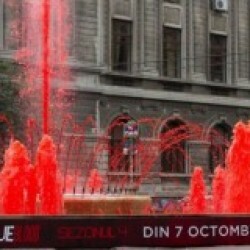 Social Networking! 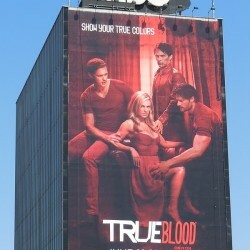 True Blood Billboard is Back on Sunset Strip!